Modern closets are attractive and functional, adding beauty and comfort to everyday life and creating stylish, large, and small homes. Homeowners are always interested in having plenty of storage spaces, and good closet sizes make houses desirable and fast selling. 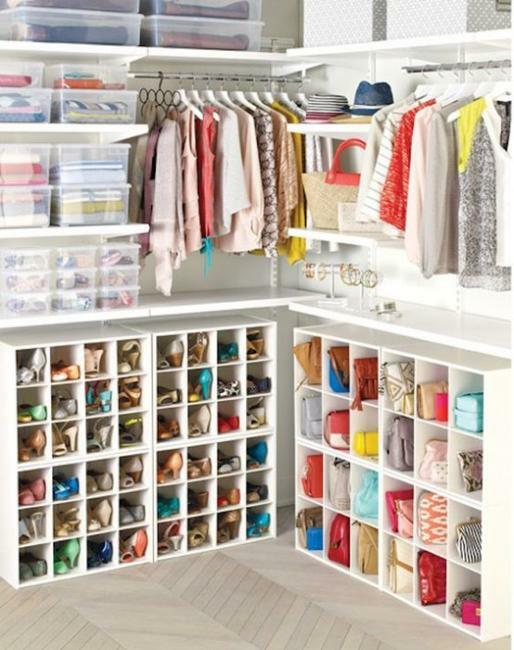 Efficient closet organization and its neat, modern look increase home values and selling prices. 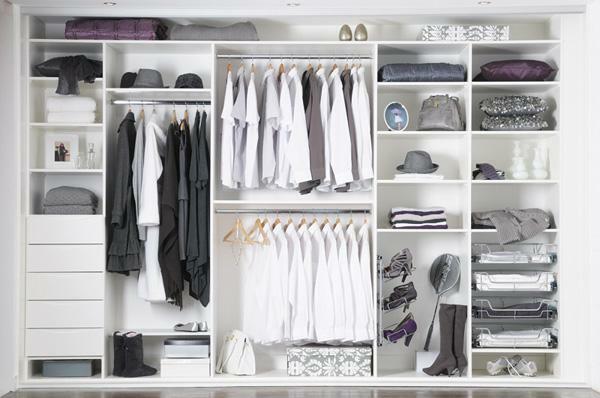 Stylish walk-in closets are chic features that people find essential for modern house designs. 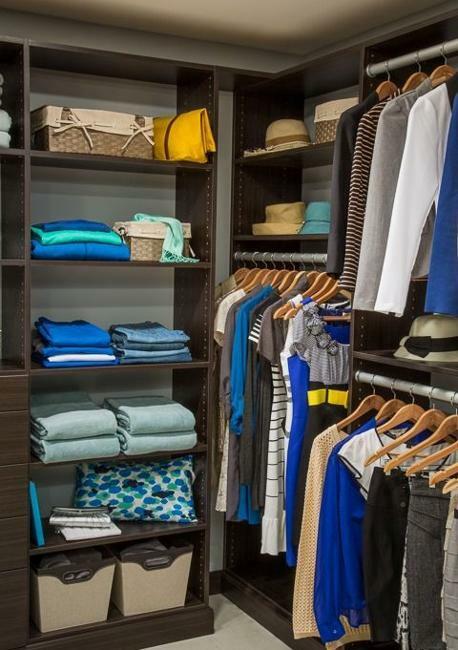 Walk-in closet designs became a popular trend that improves every closet, vast and small spaces. 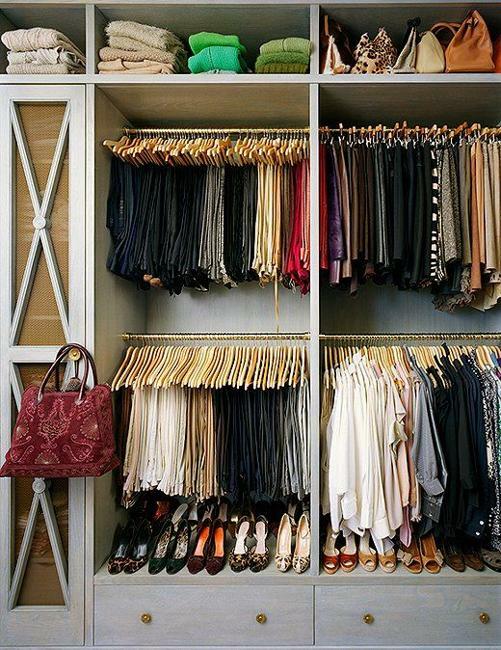 Well-organized closets help declutter homes and create a stress-free, pleasant, and comfortable lifestyle. 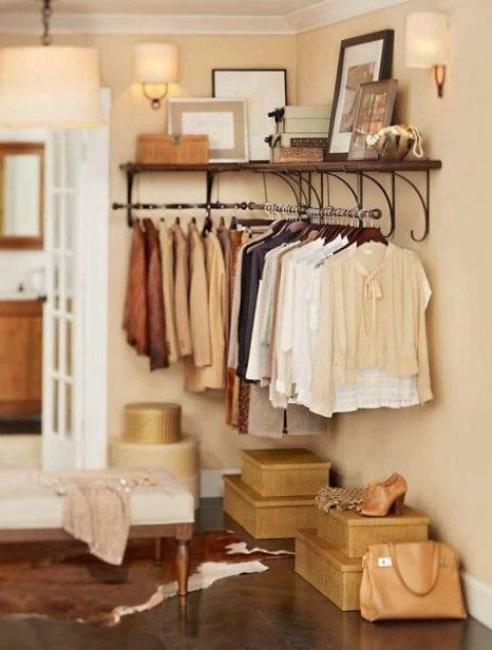 Many people take a functional closet design to the next level decorating their small spaces in an elegant and creative style which requires the resourcefulness and creativity. Maximizing small spaces and creating efficient, attractive and modern storage improve home organization and the entire feel of the home. 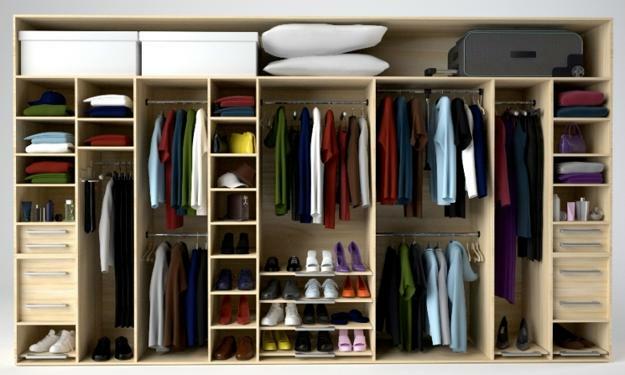 Good closet storage organization helps create elegant and more spacious homes. Lushome collection provides great closet design ideas to inspire its readers to take advantage of small spaces in practical and efficient ways. Practical and attractive storage organization helps create elegant and more spacious, beautiful, and functional homes. 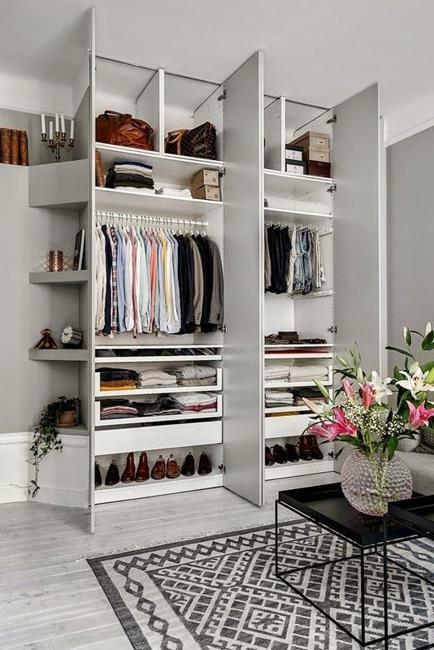 Lushome provides picture perfect closet design ideas to inspire its readers to take advantage of small spaces in a practical and efficient ways. 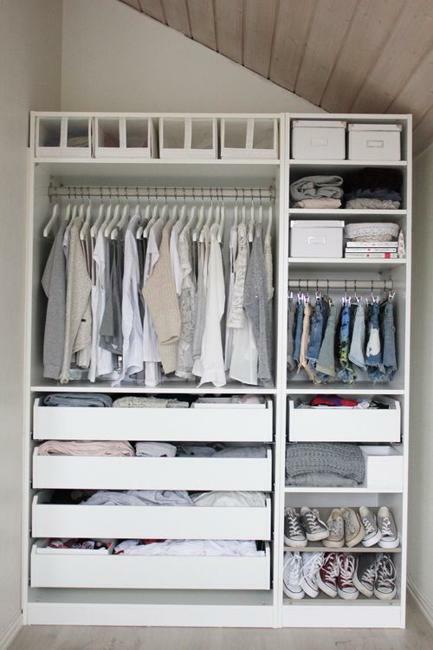 Here are a few closet designs to consider when decorating your room. 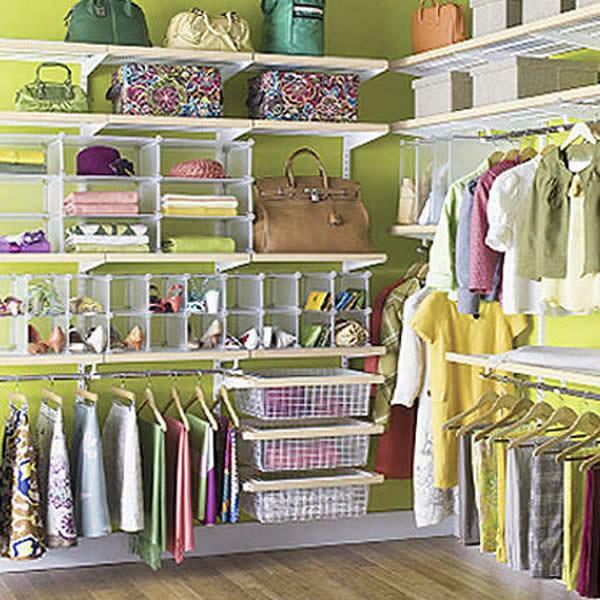 Clothes racks and cabinets vary according to a purpose of a storage space, the age of a person using the closet, his or her lifestyle, interests, and taste. Modern design ideas are flexible and allow for some changes in the storage organization and offer practical, convenient, and attractive accessories to personalize any space. Bringing more comfort and style into modern homes, functional designs can make the best use of any corner, wall niche, alcove, or nook. 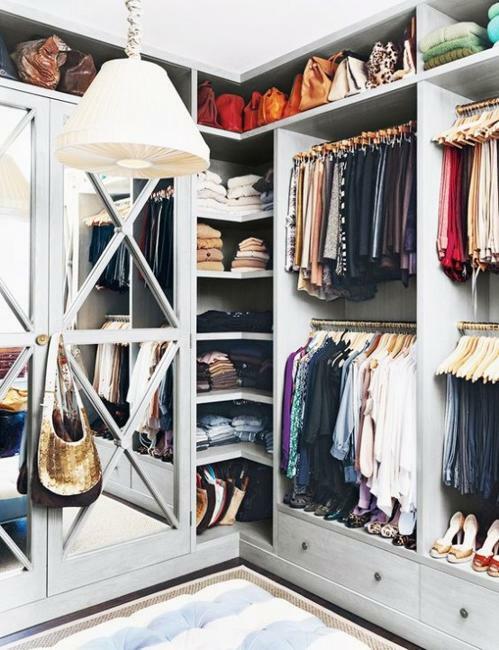 While maximizing small spaces, modern closet designs look elegant and create clutter-free and stylish interiors which increase home values. 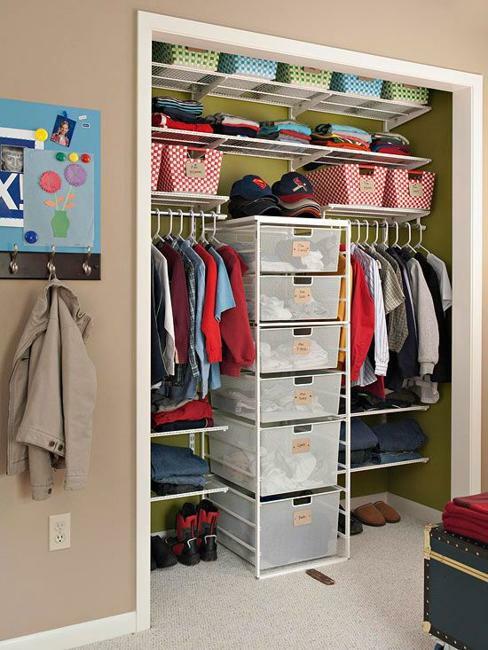 Rods, bins, baskets, wall shelves above hanging racks are standard items that create efficient and unpretentious closet designs. Custom cabinets and fancy closet organizers are advanced features that add chic to closet designs and personalize storage spaces in a fascinating way. 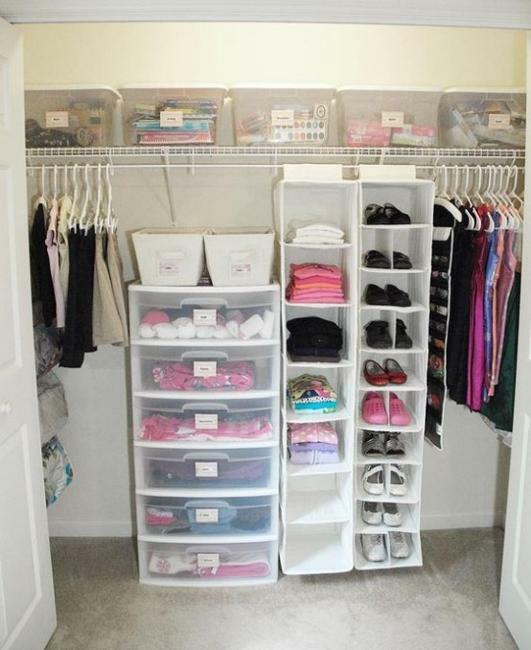 In a comfortable closet, storage shelves can be above the eye level and used for light items. The smart organization creates space saving, practical, and safe solutions for long term storage and provides easy access to items that are frequently used. 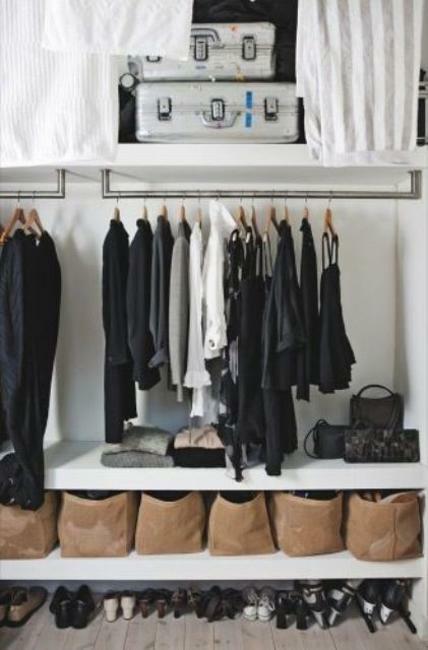 If you need more room or want to organize your closet in an efficient way, here are beautiful closet design ideas and great inspirations for decluttering and organizing your home. Use these space saving and attractive design ideas and experiment with creative solutions to give your storage spaces a unique look and improve the functionality. 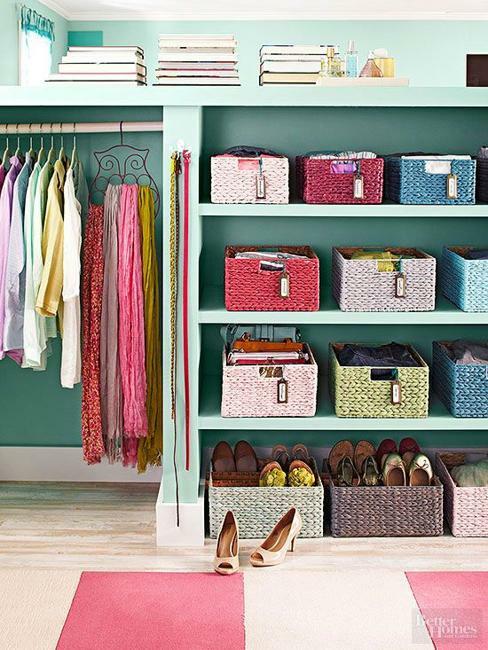 Organizing and personalizing can easily upgrade your closets and create modern storage spaces, perfect for your lifestyle.